I hope you all had good weeks! My week was bonkers, but you guys are probably are very bored of hearing my tales of how my busy I am. The start of the quarter went fine. I'm trying to find a new routine so I can balance studying and work, but there was a lot going on at school, and it was hard. I'm leaving for Alabama this afternoon. I'm very excited/nervous about this network meeting as it will be the first time I'll meet our team's collaborators. Plus, there will be lots of interesting and smart conversations and maybe some academic nerds fighting if I'm lucky! ;) I have posts scheduled for when I'm gone, but I'm not sure if I will have time to respond to everyone on their blogs, so please bear with me! 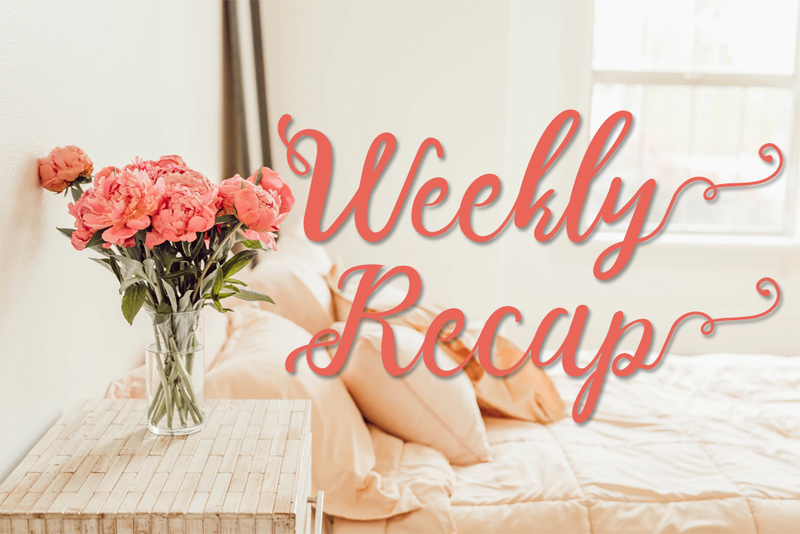 I read some wonderful books this week! 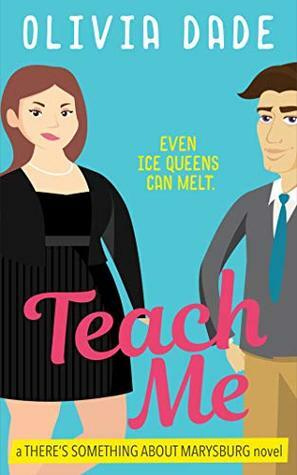 I loved Teach Me. 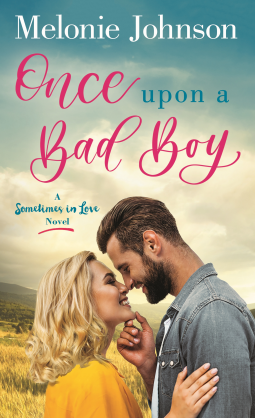 It was such a soft and lovely romance about two older teachers falling in love. 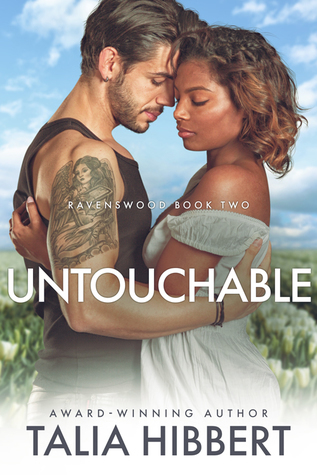 Untouchable was also an excellent read. I'll have to check out more of Talia Hibbert's book. 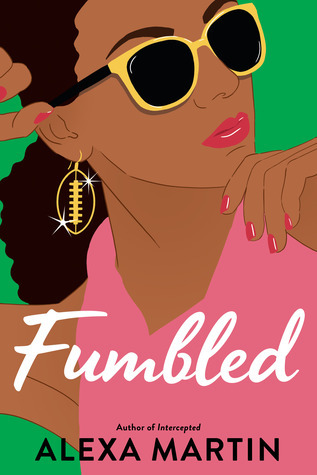 Fumbled was also addicting! The chemistry between the couple was A+. 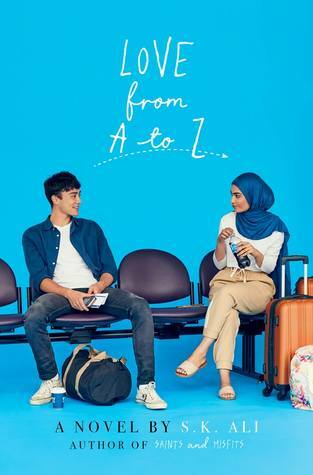 Love from A to Z had me sobbing! It 100% hurt my heart! Thanks to all the wonderful publishers & authors for the review copies!